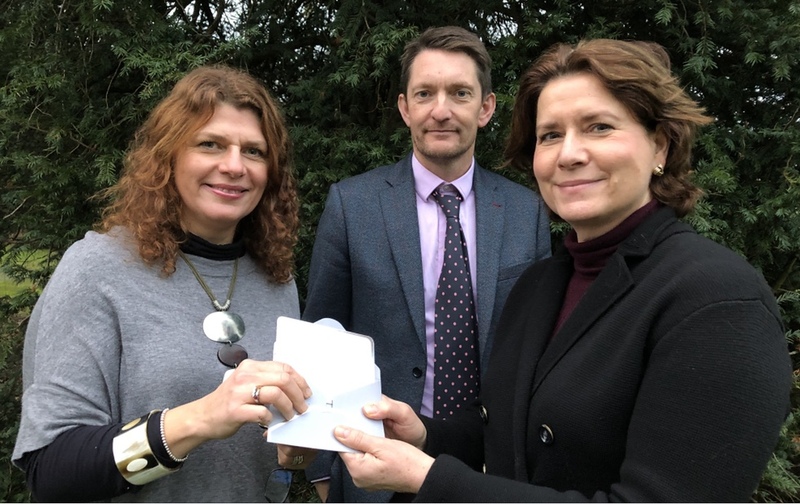 A LEADING accountancy firm has marked Ripon Grammar School's success as the top-performing state school in the whole of the North with a thank-you gift to acknowledge the hard work of staff. RGS has been named the best achieving school in the region by The Sunday Times for the sixth year in succession, ranking top of all state schools in the North-West, North-East and Yorkshire. Harrogate-based Mrs Robinson said: “Having such a nationally-renowned school in our area isn’t just good for Ripon, it’s good for Yorkshire.